1 Who is Aphrodite Jones? 9 Is Aphrodite Jones married? Aphrodite Jones is quite a multi talented person – she is not only an author but also a journalist as well as a reporter and a television producer, who is perhaps best known for being the host of her own TV crime series named “True Crime with Aphrodite Jones”. Apart from this, she is also widely recognized for her previous writing and producing engagements on the 2007 TV Movie “The Staircase Murders”. Aphrodite Alicia Jones was born under the zodiac sign of Sagittarius on the 27th November 1958, in Chicago, Illinois, USA, into the family of Maria Kalloumenous, and the US Navy Captain Ashton Blair Jones Jr., who participated in World War II and the Korean War, and later served as the Director of the New York City’s Navy Material Laboratory. She is of American nationality and white ethnicity, and grew up alongside her sister Janet. Aphrodite enrolled at the University of California, Los Angeles, from which she graduated in 1979 earning her bachelor’s degree, and later continued her education at Long Island University as well as at New York University from which she obtained her postgraduate doctoral degree. Upon graduation, Jones landed a job as a celebrity beat reporter for the United Features Syndicate. In the early 1990s, she resided in Williamsburg, Kentucky, where she was an English language teacher at Cumberland College. 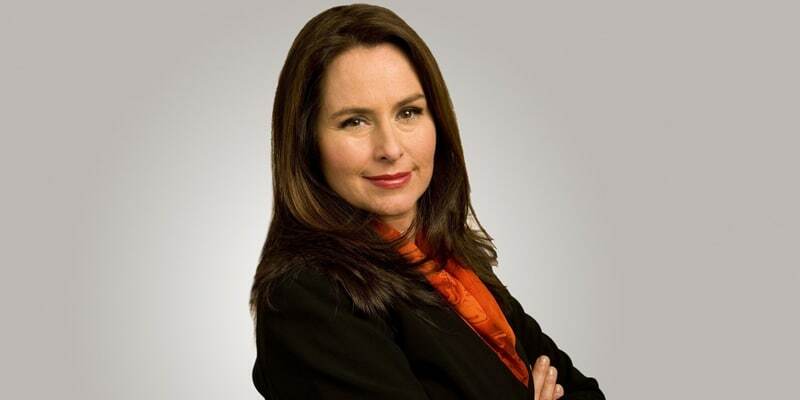 Later, as a Fox News’ investigative reporter, Jones covered several “high profile” court hearings and trials, including the cases of Michael Jackson and Kobe Bryant as well as of Scott Peterson and The BTK Killer (Dennis Rader) among several others. Honing her skills and getting to know the crime world first hand, Aphrodite eventually began her full-time on-camera career, as the crime correspondent for “America’s Most Wanted”. In 2006 she appeared in the TV documentary movie “20 Most Horrifying Hollywood Murders”, while in 2007 she featured in the TV movie “50 Most Shocking Celebrity Scandals”. In 2010, Jones created and produced her own TV reality crime series named “True Crime with Aphrodite Jones” for which she was also the host, airing on the Investigation Discovery channel for six seasons, between 2010 and 2014. The show, in which she dived deeper into some of the crime cases that shocked the states’ public media, revealing so far uncovered mysteries, quickly amassed an audience and became a real hit. Jones covered cases such as the notorious Menendez Brothers, Casey Anthony as well as Phil Spector and Jon Benet Ramsey. In her more than 25 year-long crime reporting career, Aphrodite has covered a variety of crimes and cases, including also the 9/11 terrorist attacks on the World Trade Center in New York City in 2001 and “the trial of the century” – the O. J. Simpson murder case – among plenty of others. 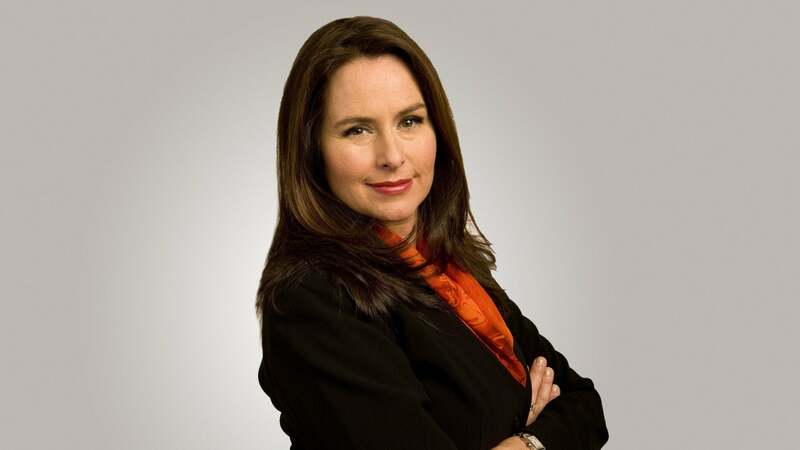 In her prominent career so far, as a crime expert Aphrodite Jones has collaborated with numerous big media houses, such as CNN, CBS, NBC as well as the MTV, TLC and “Entertainment Tonight” to name a few. 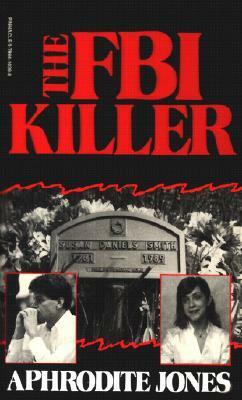 During her teaching tenure, in September 1992 Aphrodite released her first book – “The FBI Killer” – a crime novel about Mark Putnam, the first agent in the long history of the FBI who was convicted of a murder; in 1994, the novel was streamed into a TV movie named “Betrayed by Love”. The same year, her second novel, a teen crime drama about the murder of Shanda Sharer entitled “Cruel Sacrifice”, hit the shelves, and instantly claimed a place on The New York Times’ bestseller’s list. Her third book covering the topic of transgender hate – “All She Wanted” – was adapted into the Oscar-winning biography drama movie, featuring Hilary Swank in the main role. In 2004, Aphrodite published another bestseller – “A Perfect Husband” – which in 2007 was made into the critically acclaimed crime drama movie “The Staircase Murders”. Her most recent publication includes the 2007 novel entitled “Michael Jackson Conspiracy”, which covers the child molestation charges against the “King of Pop” as well as the trial itself. The exact body measurements of Aphrodite haven’t been publicly disclosed so far, but according to her frequent public appearances it can be concluded that this 59-year-old crime expert and media personality sports a toned figure which, in addition to her long dark hair and dark colored eyes, makes her look quite alluring. Speaking of social media networks, Jones is active on Twitter, where she has amassed a total of more than 11,500 followers. Have you ever wondered how much wealth this American celebrity has accumulated so far? How rich Aphrodite Jones is? According to authoritative sources, it is estimated that the total of Aphrodite Jones’ net worth, as of mid-2018, revolves around the sum of $5 million which has been acquired through her on-camera reporting career as well as through the proceeds from her bestselling books. Despite her popularity and regular on-camera appearances, Jones is quite a reserved person, and has somehow managed to keep her personal life quite private, and far from the mass media’s spotlight. However, it has been publicly acknowledged that since 2010 she is a married woman, but the identity of her spouse she has deliberately kept as a mystery to this day.